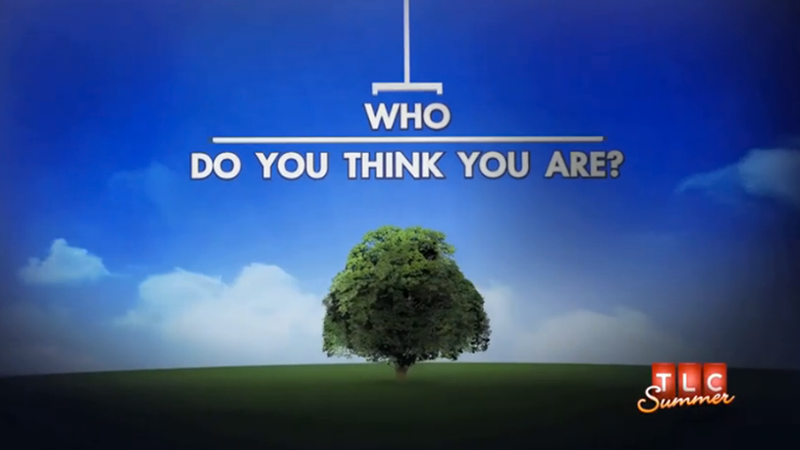 HAS Board members Stacey Robertson and Nikki Taylor were featured in the August 13 episode of TLC’s “Who Do You Think You Are?” The show followed the ancestry of actress and singer Zooey Deschanel as she learned one of her ancestors was a 19th century woman who was deeply involved in the abolitionist movement in Pennsylvania. Robertson and Taylor helped Deschanel explore a variety of mid-19th century documents related to her ancestors. To watch clips from the episode, visit TLC.com.